It is a drop the mic moment when you open the new book Carnet by Michelle Ong to find the introduction is written by none other than JAR. That’s right, the elusive and persnickety jewelry designer Joel Arthur Rosenthal who famously doesn’t like to speak about his own work, put pen to paper to say a few poetic words about his friend Michelle Ong. 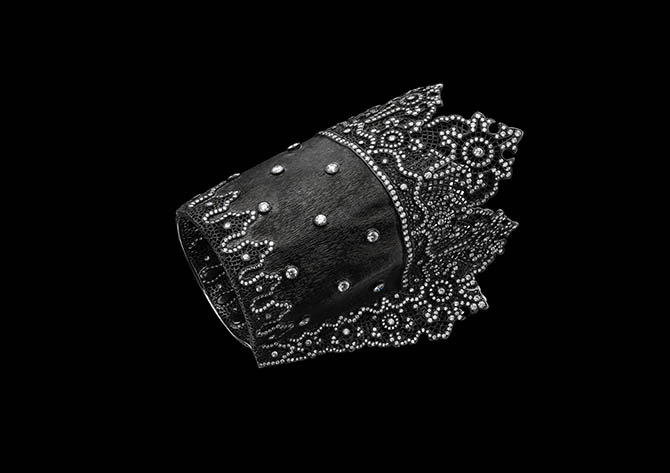 It’s a gesture that speaks volumes about the quality of the jewelry and the person. 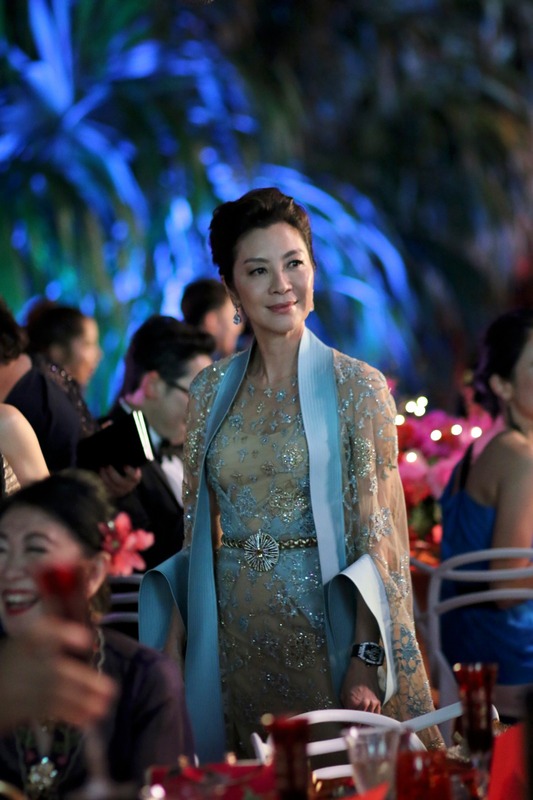 If her name isn’t immediately ringing a bell, the elegant designer from Hong Kong was responsible for the biggest jewels in Crazy Rich Asians. The author of the best-seller, Kevin Kwan, mentioned her in his book. 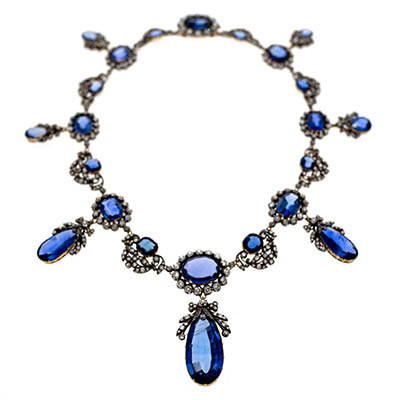 When it came time to get jewelry for the stars in the movie he reached out to Michelle personally for some treasures. 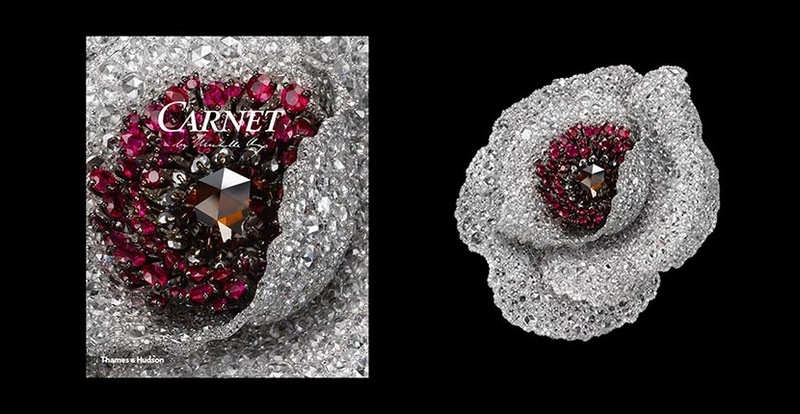 Of all the jewelers in the film, and there were a lot, Carnet by Michelle Ong is the only one listed in the credits. When I asked Michelle about her solo appearance in the Crazy Rich credits last night at Christie’s during a reception and capsule exhibition celebrating her book, she delightfully said she had no idea why she was the only one listed but she was not “unhappy about it.” The only other question I could squeeze in during the packed party was to ask why she felt the time was right to do a book. 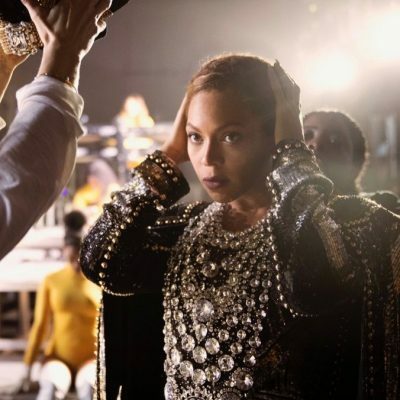 Michelle said her long-time friend Joel Arthur Rosenthal had been nudging her to do one for a while and celebrating the 20th anniversary of her jewelry collection seemed like the right moment. The glamorous oversized publication is filled solely with pictures of Michelle’s jewelry and drawings. 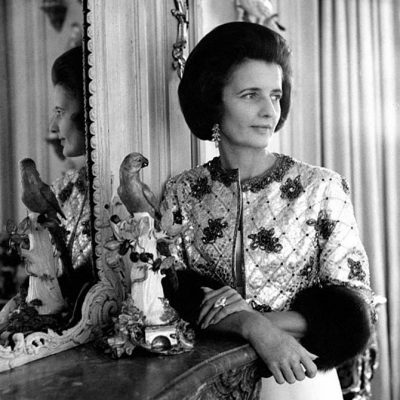 Esteemed jewelry historian Vivienne Becker wrote the designer’s biography in the vibrant text. She explains how Michelle started Carnet in 1985 with Avi Nagar and many other highlights of her career including the 2007 opening of the Carnet boutique designed by renowned American architect Edward Tuttle as well as the fact that the producers of The Da Vinci (2006) code commissioned Michelle to design jewelry for the movie. One of my favorite anecdotes in the book reviews Michelle’s personal jewelry style which is at once elegant and modern. She always wears a gigantic pair of earrings that are perfectly shown-off by her chic short-cropped hair. The statuesque designer who favors sleek black and white suits routinely carries a second pair of earrings in her handbag so she can change her look by changing her earrings in an instant. 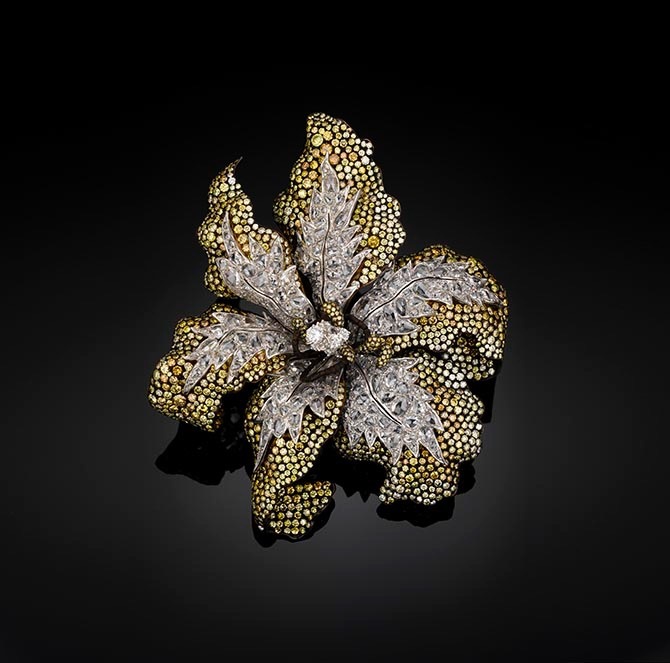 A capsule collection of the jewels from the publication as well as the astonishing flower brooch and pendant necklace worn in Crazy Rich Asians by Nick Young’s mother (Michelle Yeoh) and grandmother (Lisa Lu) will be on display at Christie’s in New York at Rockefeller Center during the exhibition of the Magnificent Jewelry auction from April 12 to April 15, 2019. 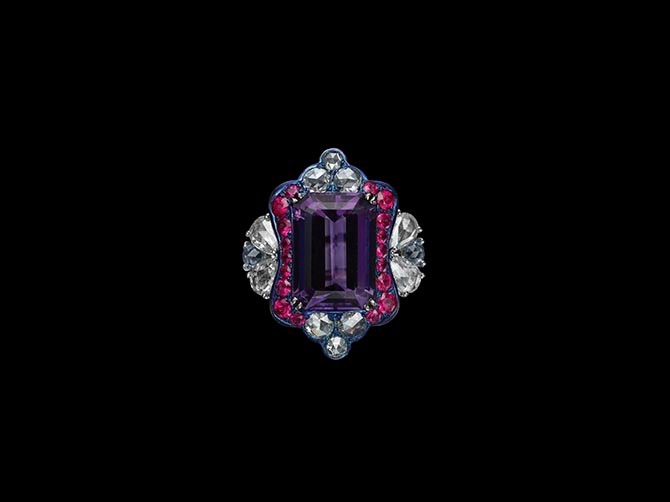 There is also one piece from the designer in the sale, a pair of tanzanite, rubellite, tourmaline and sapphire large oval earrings. 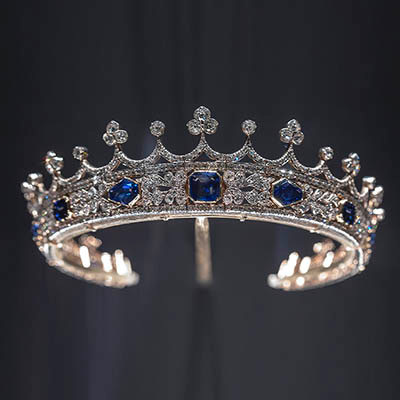 The jewels have an estimate of $30,000 – $50,000.